Helping you focus on what matters & live it every day. 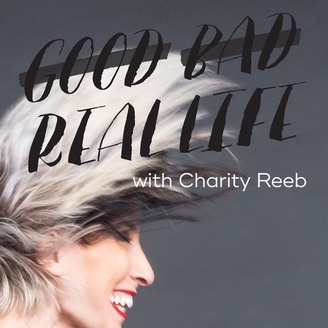 Charity Reeb and Jesus-lovers from around the globe give REAL life tips to focus on what matters & live it every day. 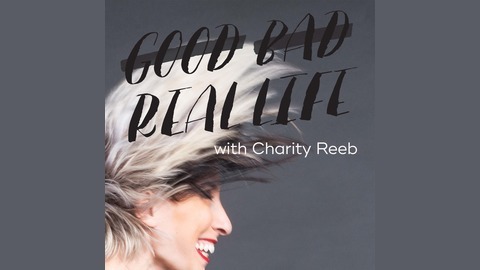 The first 10-episodes act as audio coaching series for the Real Life Journal, the method behind the madness of this spectacle. Charity coaches through approaching your week-end with both firmness and grace, as you revisit your goals and prepare for the next week.